In Term 3, Raindrops discovered all about the amazing continent of Africa. We learned about African art, Tinga Tinga artwork which uses bright colours and African animals. We enjoyed discovering about what animals lived in the different countries of Africa. 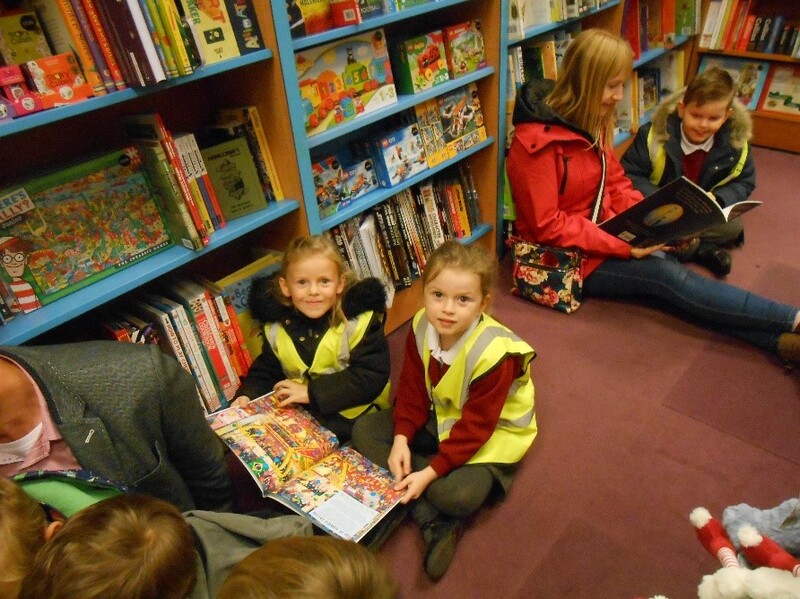 This term Rainbow Class took a trip to Waterstones. 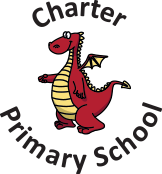 We walked into Chippenham and enjoyed discovering a range of books and stories. We spent time looking at fiction and non-fiction books and discovering new books to match our topic ‘All Aboard’. We discovered some fantastic books all about trucks, buses, tractors and Mrs Weston was incredibly proud of how well Rainbow Class behaved in the book shop and they walked back to school full of smiles. Year 6 have been learning all about World War Two and have all thought really carefully about how they would of felt at different times during the war, had they of been there. 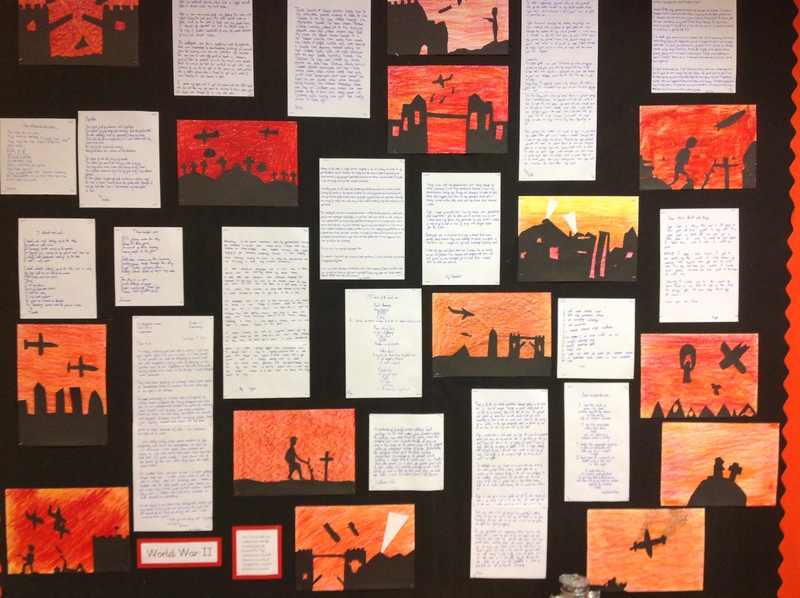 They have created some fantastic writing and artwork, which we have turned into a display.